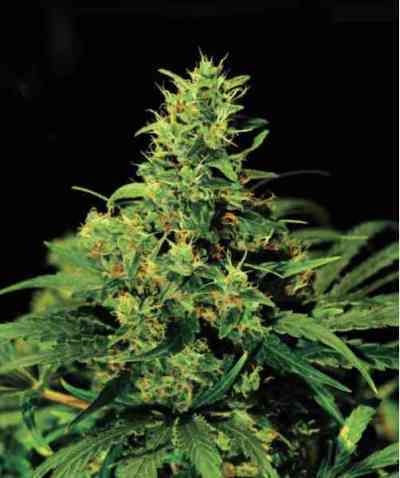 AK-48 Auto marijuana seeds by Nirvana is a feminised autoflowering cannabis seed that has its origins in the cross of an Ak-48 and a Ruderalis. 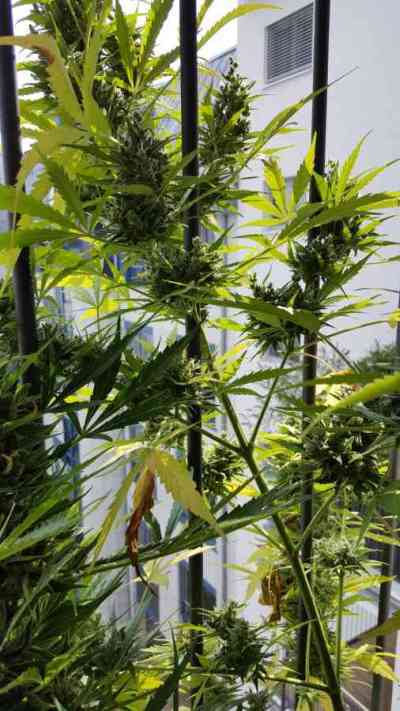 It is a medium-sized sturdy marijuana plant with elongated leaves that produces numerous compact buds brimming with perfumed resin. Its scent is so intense that the use of activated carbon filters is likely to be necessary during the flowering phase. It is advisable to add a 30% of coco coir to the substrate, to water it frequently but moderately as well as to provide the plant with a standard diet. The flavour and aroma of AK-48 are pronounced, with hints of citrus, exotic wood and species. It provides a powerful, more cerebral than physical, long-lasting effect.